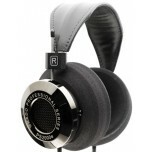 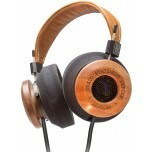 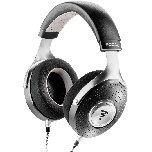 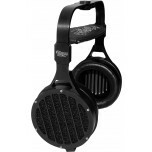 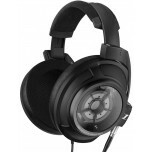 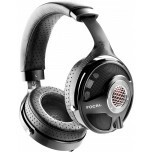 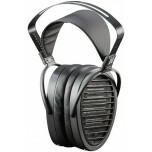 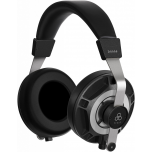 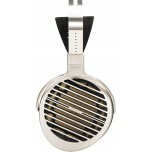 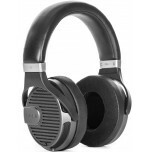 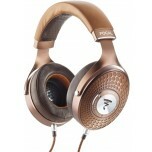 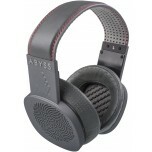 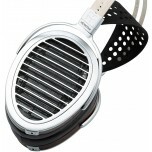 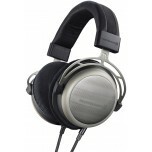 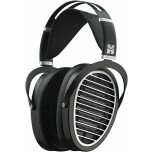 The finest headphones we sell. 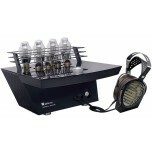 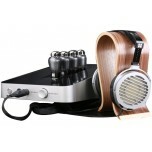 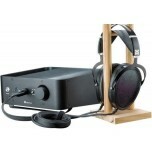 We always recommend using headphones with a matching headphone amplifier for the best sound. 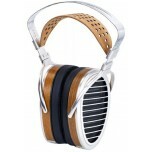 All of these headphones are also available to listen to in our showroom. 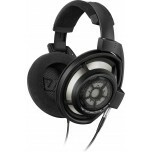 Need help choosing your perfect headphones set-up? 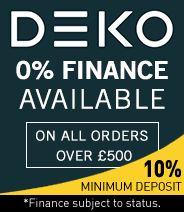 Call or e-mail us for expert advice. 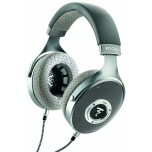 For more choice, view our full headphones range.